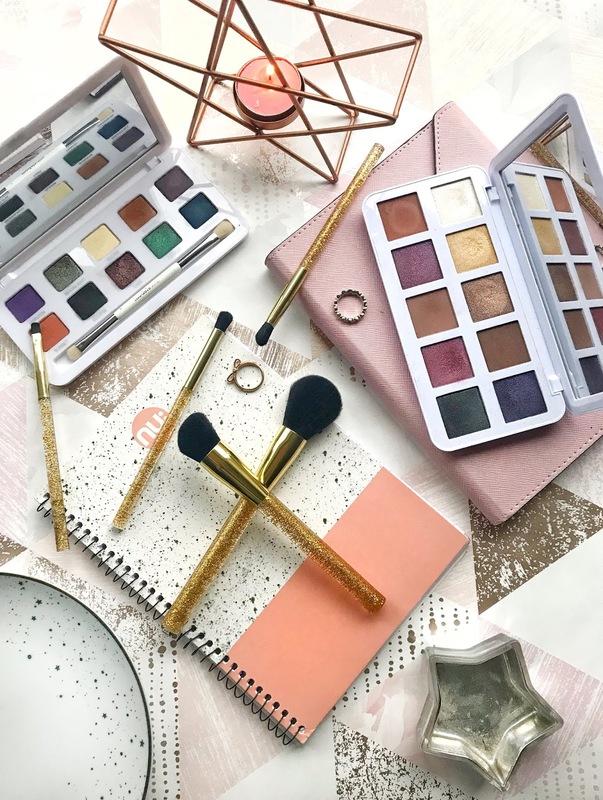 On another recent trip to Tk Maxx (I think I have a problem), I was looking at all the makeup and found two palettes from Models Own and knew I had to try them. I haven't tried much from the Models Own range but these palettes drew me in straight away. 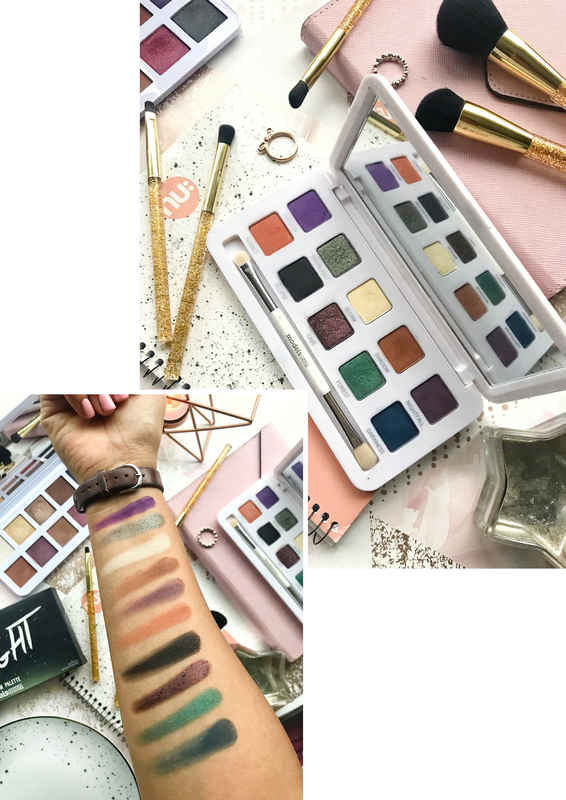 In this post, I will be going through these palettes testing them out to see how they work out. When looking at the palettes I decided to pick out the two that I knew would take me out of my comfort zone so I went straight for the palettes that had more colour. I decided to go for the Vintage Rose palettes that have a few shimmery pinks, purple and blue shades and then I also picked up the Twilight palette which has a whole mixture of colours with bright purples, greens and oranges. I was a bit more sceptical about the Twilight palette as I hardly wear those shades as they are quite bright colours. The packaging of both of the palettes are pretty much the same with only a few slight details that are different. The outer packaging of both of the palettes are quite pretty with the palette name on the front and a pretty coloured background. 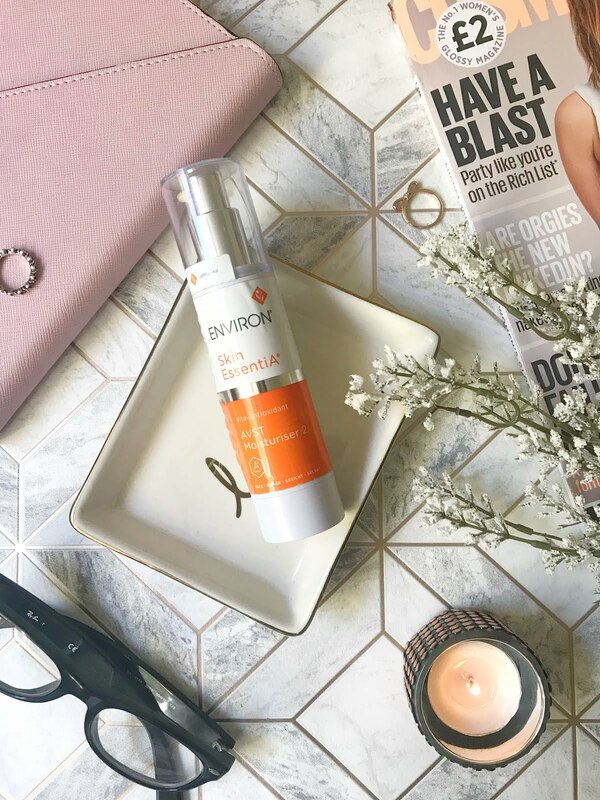 The actual packing of the product is a sturdy white plastic that is sealed together with a magnetic clasp which I really like as it is really easy to open but it won't just pop open when it isn't needed. The slight difference in the packaging for the two palettes is that the Twilight packaging has a more matte pearl look to the palette and the Vintage Rose is shinier. On the back of both of the palettes, you get a list of the colours in the palette and their names. I have a feeling that the Vintage Rose palette is their older packing and they upgraded it for the Twilight palette. Before actually opening the palette I thought that they would be the same size and have the same amount of product but that didn't happen. Even though each of the palettes has the same amount of shades they are actually different pan sizes. The Vintage Rose has the larger pan sizes which I like as you can get more of the colour onto your brush. The Twilight palette has the pan sizes a lot smaller than the other palette which actually made it a little harder to swatch. On further inspection, the Vintage Rose palette has 17.5g / 0.61 oz whereas the Twilight palette has a lot less product at 7g and 0.24 oz. 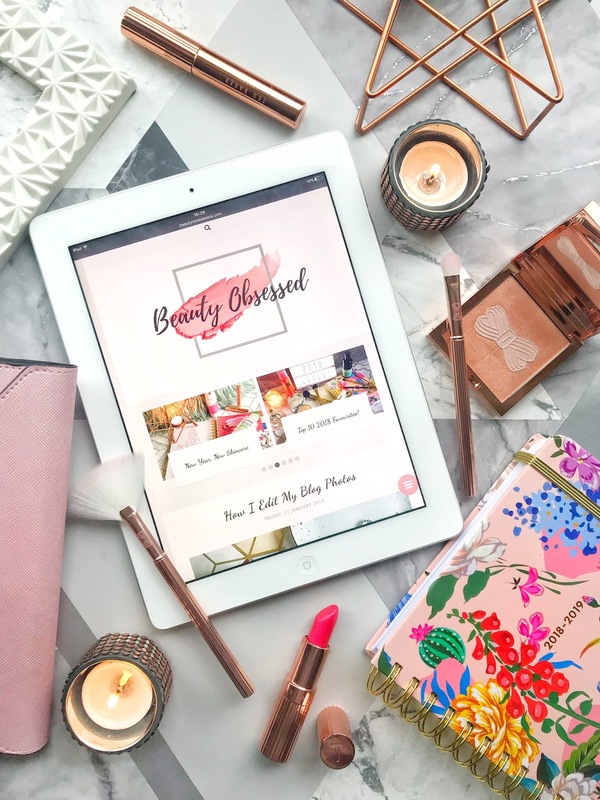 Vintage Rose: For this palette, I was actually really happy with the colour selection with half of the palette is more neutral shades with a few browns and gold glitters and the other half of the palette being more vibrant shades with pinks and purples. There are 10 shades in this palette all together with 3 of the shades being matte shades which all work really well as crease and transition shades and then the rest of them are shimmery shades. 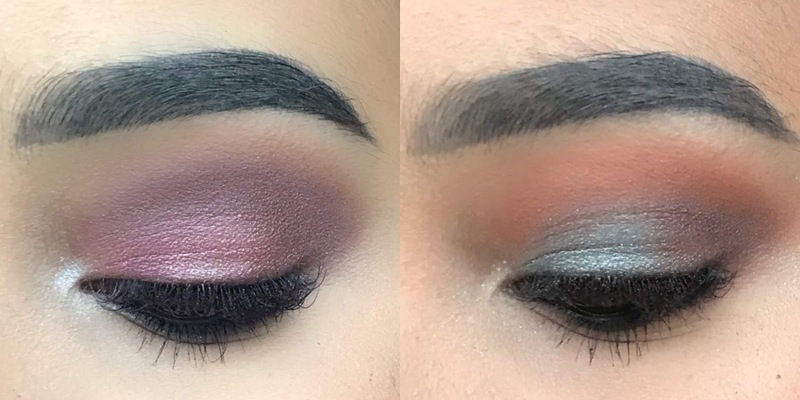 I played around with the palette for a few days and I actually really like the formula of the shades. The matte shades have a small amount of fallout but not too much and the formula of them is really lovely, they blend on the skin really nicely but I will say that it did take a little bit longer than usual to get it seamlessly blended. The shimmer shades are also really lovely and actually apply to the eyes so nicely with a brush and for added pigmentation, I use my finger. 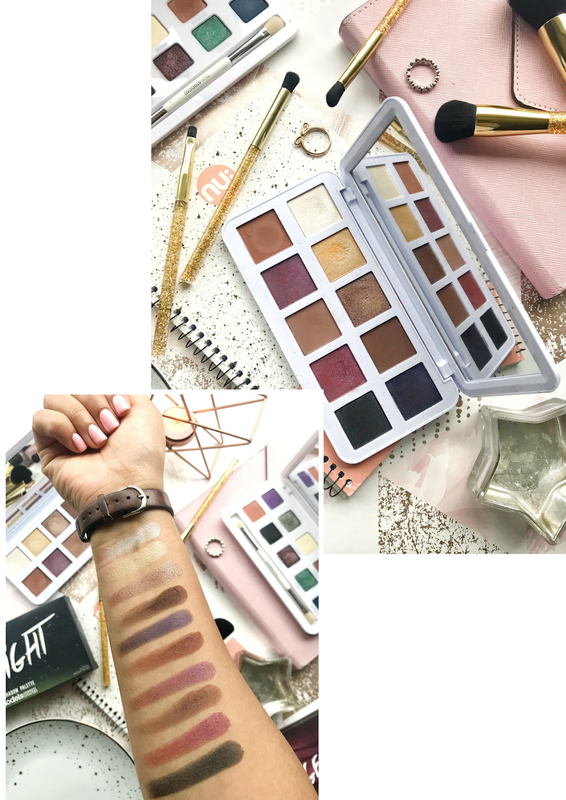 Twilight: This palette actually has a bit of a different consistency and formula and I think its mainly because the colours are a lot darker and brighter. Purple is a pretty hard colour to formulate so I was pretty surprised by how well the colour swatched. With this palette, there are also 10 shades with 7 of the shades being matte and the rest were glittery shimmer shades. The shimmer shades in the palette feel a lot more like pressed glitters when I was swatching them and there wasn't too much fallout. All of the shades blend really well together and even though in the palette I think the colours didn't look like they would look good together but they actually did. The one thing I would say about this palette is that it needs another crease or transition shade, the one in this palette has tiny glitter in it and that might not work for every look I want to wear. Overall I was really happy with these palettes, they performed really well and you are able to make so many different looks with it and I'm looking forward to creating more. 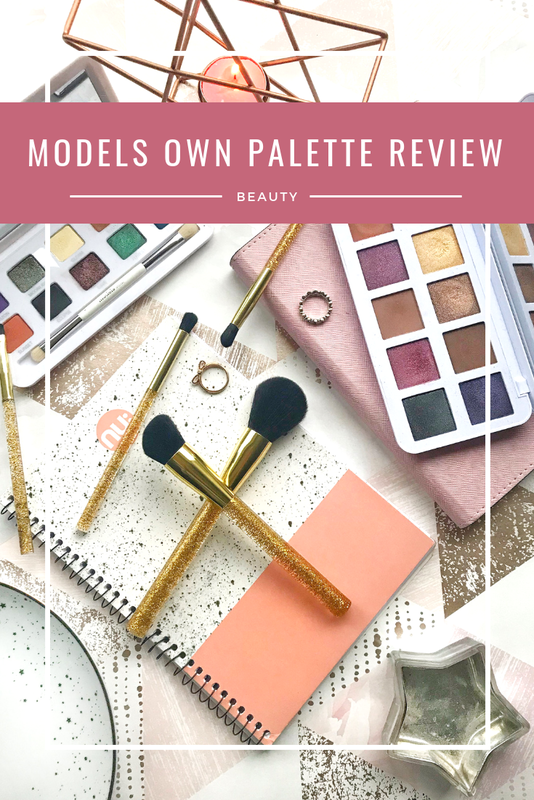 Have you tried any Models Own palettes before? These palettes are gorgeous! I'm honestly not too worried about fall out when it comes to a palette, as long as they blend well, that is all that matters to me! I will love to try that purpple, looks rich and pretty. I don´t know anything about this brand, looks very nice. I love that purple look you came up with! Really pretty :) There's some lovely colours in these palettes but probably a bit bold for me!